If you’re a fan of Blake Sennett, like I am, then 2013 has been a pretty good year. Back in the spring Rilo Kiley released Rkives, a collection of unreleased songs and alternate versions that they’ve been putting together for the past couple years. Now we’ve had the chance to check out his new musical endeavour, Night Terrors Of 1927. This is Blake and his friend Jarrod Gorbel from Honorary Title making fun electro-pop that I never would have expected. Spin had the exclusive first stream on their site, and I knew within 30 seconds of the first songs that I would love this EP. The two have only been making music as Night Terrors Of 1927 for a little over a year, but they seem to be deeply in sync. Sennett produced Gorbel’s 2010 solo album “The Devil’s Made A New Friend,” and I think they had an obvious music connection right away. Here, it’s hard to tell if they’re winking at us with these songs or not. It seems to be both a poke at the current state of popular radio bands like fun. but you can feel a sincere joy in the music as well. I suppose it doesn’t really matter either way, as long as the music is good. It’s better than that, even. It’s hard to pick a favorite of the five tracks on Guilty Pleas. Gun to my head I’d have to say “Fall Into You,” which oozes the same kind of sexiness as Sade’s “No Ordinary Love.” The vocals are gorgeous, and Sennett’s echo-y guitar implies a passing of time and longing that really fits the song. The extremely Killers-esque “Smoke Signals” is another gem. I literally had to check to make sure Brandon Flowers wasn’t guesting on this one. 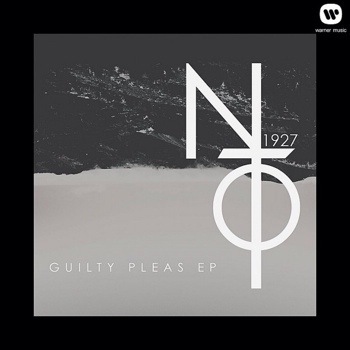 You may not guess it from the name Night Terrors Of 1927, but this EP is full of big hooks and anthemic choruses. Blake and Jarrod have put together one of the best sounding, most fun releases of the year. And they did it without sacrificing some of the darker lyrics you usually expect from Sennett, which is a great feat in itself. You can pick up Guilty Pleas on iTunes for a steal at $3.99. No official tour plans have been made, but the group has been playing around LA, most recently a residency at The Echo. For all other info, check out their website. Pingback: Remedies-Believers | Music. Defined. 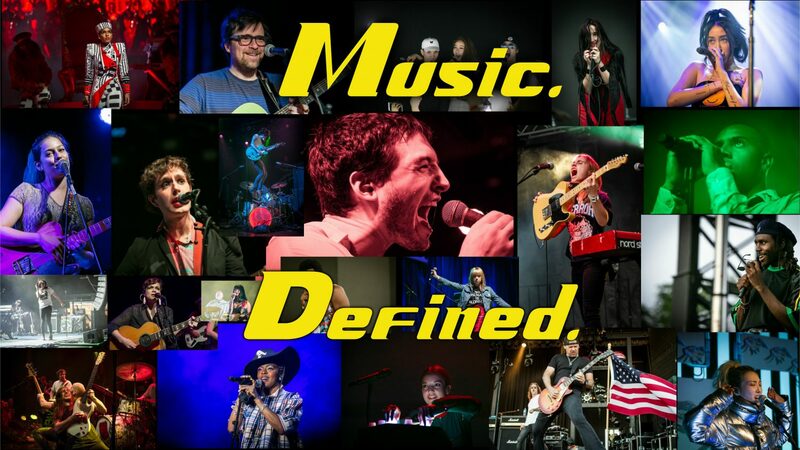 Pingback: Top Albums Of 2013: 25-1 | Music. Defined. I love Blake..need to get this! Great post!